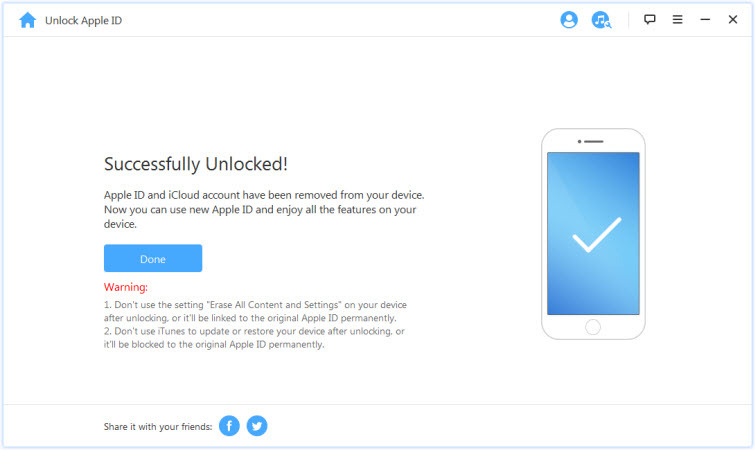 Users, who have a knack for switching between multiple iCloud accounts, sometimes come across a situation, where they have to close an iCloud account. Removing an old iCloud account is not advised for a number of reasons. It can lead to many complications such as loss of data, failure to retrieve apps linked with your Apple ID, deletion of iCloud backups and loss of valuable iCloud data. You should expect hazardous consequences if you don’t know what you’re doing. Closing iCloud account is a sensitive process and requires the services of a person who knows what he’s doing and why he’s doing it. If you have lost your current account password, is it possible to simply sign out and sign in with a new account? 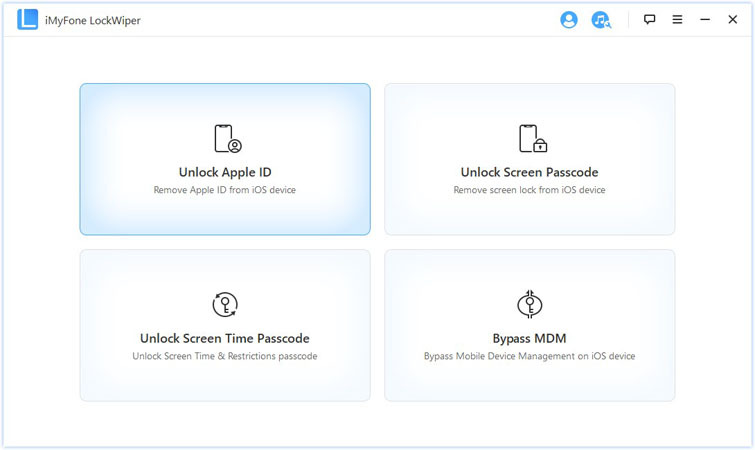 Whatever your case may be, iMyFone LockWiper enables you to completely erase your personal data from your device, even if you no longer have the iCloud password. This powerful software is designed to protect you from privacy breeches by guaranteeing that your erased data is safe. It erases your existing Apple ID and every personal data present on the device in a secure and reliable manner. 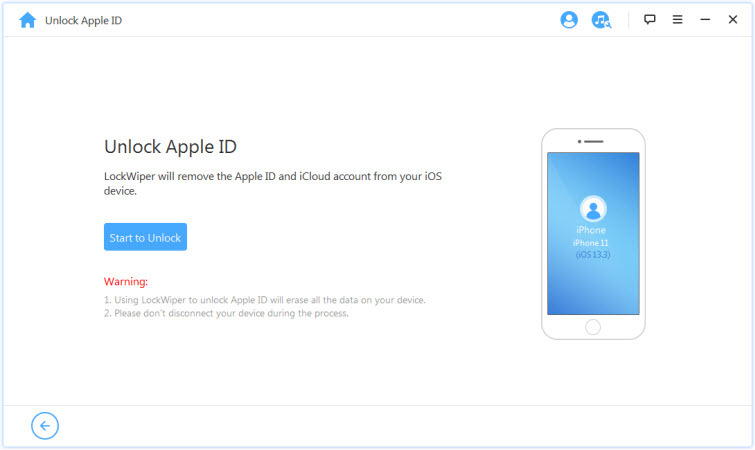 Reset your iCloud or Apple ID account even if you can no longer recall the password. Switch from one iCloud account to another without any hassles and without having to sign into the previous account. Completely wipe off every trace of the original Apple account to prevent the possibility of tracking by previous owner. Enjoy access to iTunes, App store, and every iCloud and Apple ID services and features without any limits. Learn how to reset iCloud account without password. Step 1: Launch LockWiper on your PC and in this case select “Unlock apple ID” mode on the home interface. 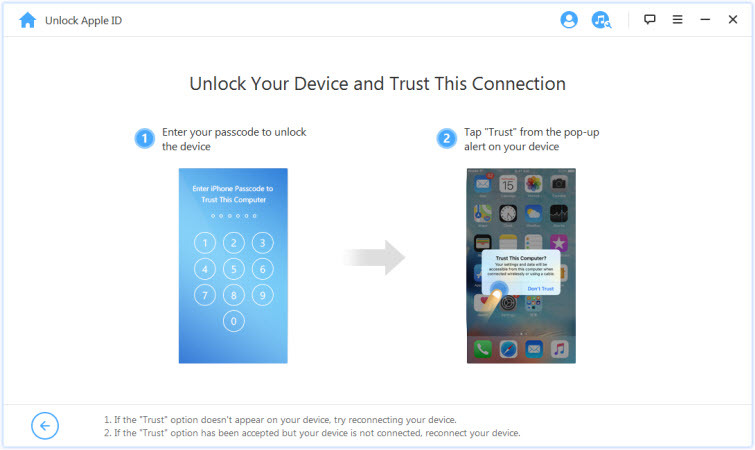 Step 2: Enter the screen passcode and trust computer after connecting device. Step 3: Click “Start to Unlock” to begin unlocking process. Step 4: Open your device and go to Settings > General > Reset > Reset All Settings; this has the added advantage of unlocking devices with enabled “Find My iPhone”. Step 5: Wait for iPhone to finish unlocking with your iCloud account and private data completely wiped off. 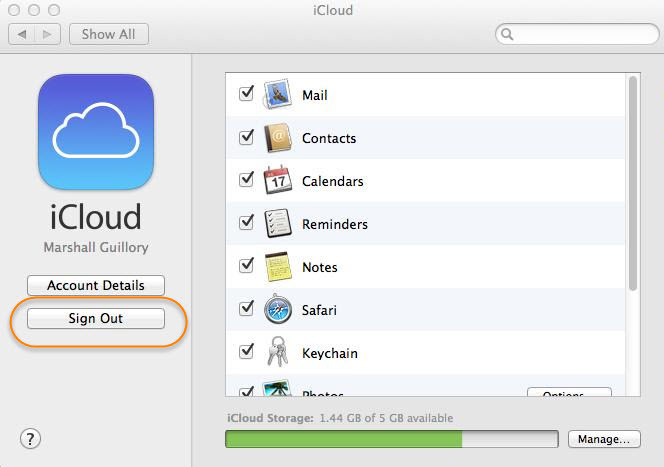 Here is a step by step guide on how to close your old iCloud account. Your first course of action is getting rid of the active iCloud account from your iOs device. Step 1. Go to the settings app on your device and navigate to the option that says ‘iCloud. Step 2. Under the settings tab, at the bottom, you will see an option that says, “Delete account’’. Click it. Step 3. If you are using the newest version of the iOs, instead of the “delete account” option, there will be a “Sign Out option”, that will have the same effect as tapping the delete account button. After choosing either of these options, you will be locked out of your iCloud account. 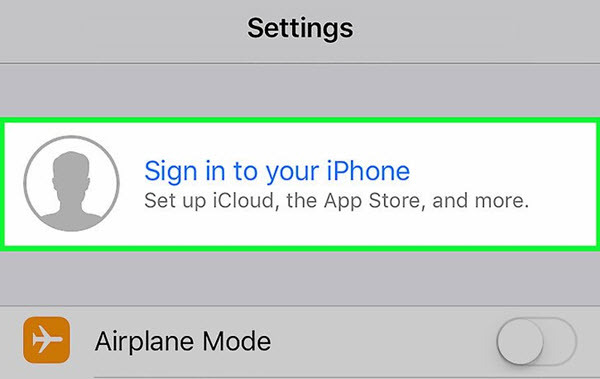 After carefully completing all the above steps, you will now be given the option to login from a new iCloud account. Depending on your preferences, you can either login from another iCloud account or make a new Apple ID and login from the iCloud account associated with that Apple ID. After you have successfully closed the old iCloud account, here we’ll show you how to switch between multiple iCloud accounts on your device. As we mentioned before, this method is not recommended for those users who lack the proper knowledge to accomplish this task. It can do more harm than good. Step 1. 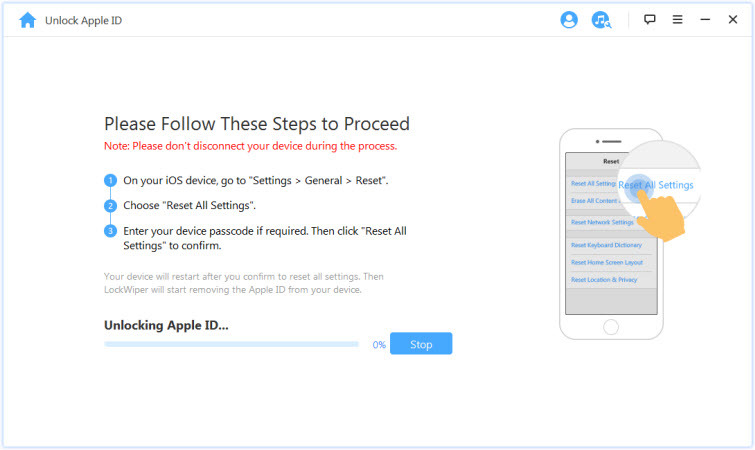 Repeat all the steps needed to remove the active iCloud account, mentioned in the previous method. Step 2. Sign in with your iCloud account by typing in the username and Password of your new iCloud account. Step 3. Configure the iCloud settings according to your preferences. Voila! Your iCloud account has been successfully switched. Logging out of your iCloud on a Mac is a fairly simple process. 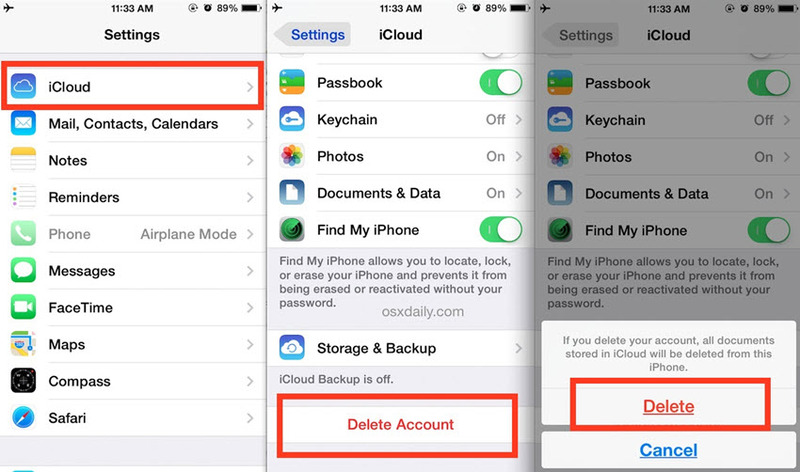 In order to log out of your iCloud account, follow these easy steps. Step 1. First of all, navigate to the Apple menu on the top left of your device’s screen. Step 2. In the Apple menu, you will find the option of ‘’System Preferences”. Select it. Step 3. In the system preferences category, you’ll find the iCloud section. Choose it and then select sign out. Caution: your iCloud data including contacts, calendars and other personal data will be erased from your Mac after signing out. Signing out of iCloud from your PC is again a kid’s play and with just a few clicks, you’ll be able to sign out of your iCLoud account without a hassle. 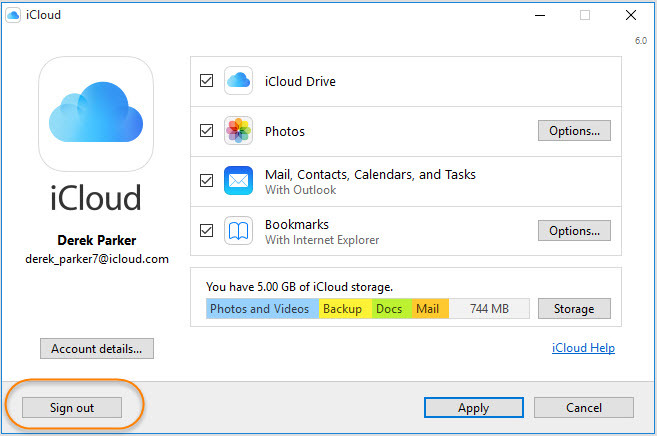 Here are the steps you need to follow in order to log out of your iCloud account on your PC. Step 1. In the bottom left part of your screen, click the ‘’Start’’ menu. Step 2. Choose the iCloud option and the iCloud control panel will pop up on your screen. Step 3. Simply click the Sign out button and iCloud will sign out. How to Remove Find My iPhone without Previous Owner? Solved! How to Track a Stolen iPhone? Learn the Best Way!